Quality Control Checks In-House Quality Checks. We are an ISO/ TS 16949:2002 Certified Company. Only quality products attract the clients to a company. With this philosophy in mind, we, Rajhans Pressings Pvt. Ltd., strive to offer only the best quality products at competitive prices. To make sure that customized designed products are delivered to the clients as per their specifications, we undertake stringent quality control checks, right from the initial stages of production, till their final delivery. A proper and thorough checking of the products by our expert team of quality inspectors nullifies all doubts about any kind of quality degradation. 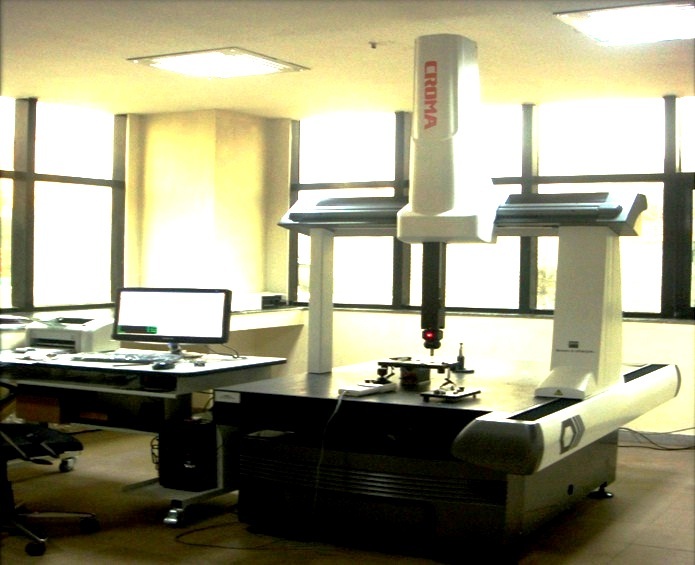 CMM (Coordinate Measuring Machine) is used for testing each manufactured component against the design intent. 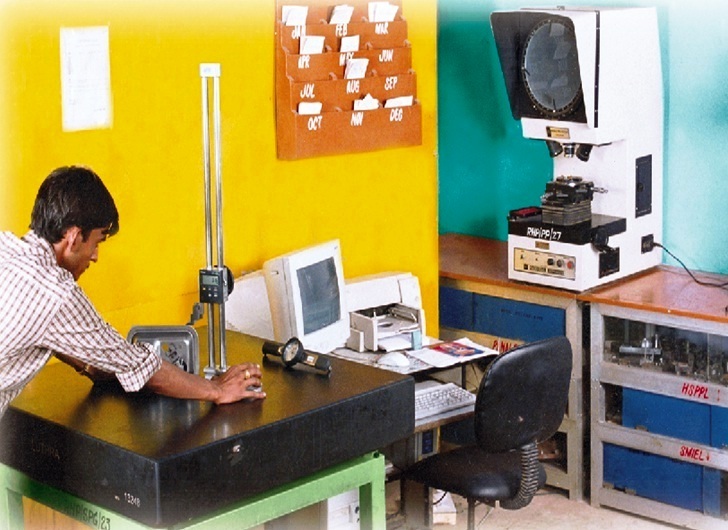 Well-equipped Metrology Lab for testing the accuracy of the dimensions of each component.